Term 3 Starts 27 May - JOIN US! Read more about Term 3 Starts 27 May - JOIN US! Meet Our Mum & Daughter Pole Dancing Duo! Read more about Meet Our Mum & Daughter Pole Dancing Duo! Term 1 Showcase - Kicking off 2019 with a BANG! 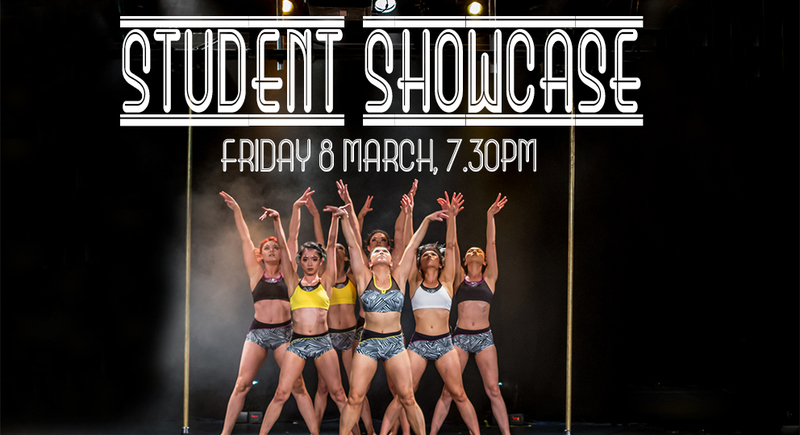 Read more about Term 1 Showcase - Kicking off 2019 with a BANG! Term 2 Early Bird Offer OUT NOW! Read more about Term 2 Early Bird Offer OUT NOW! Woohoo! Unlimited Free Practice For PA Members! Read more about Woohoo! 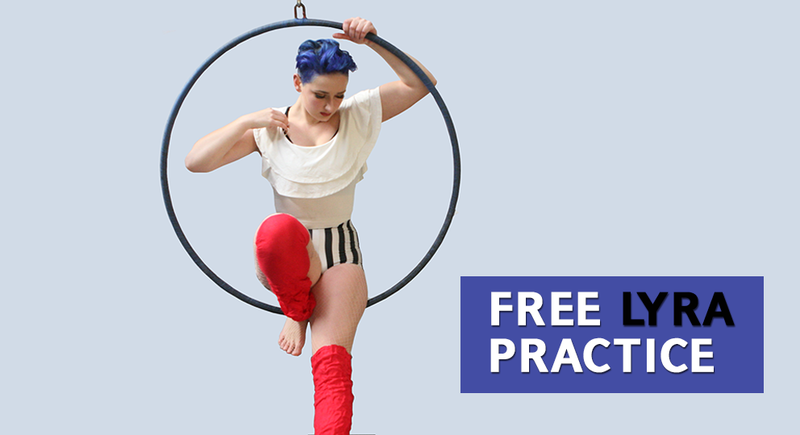 Unlimited Free Practice For PA Members!